Breastfeeding is important both for the child and mother and is especially recommended for first six months of the baby . 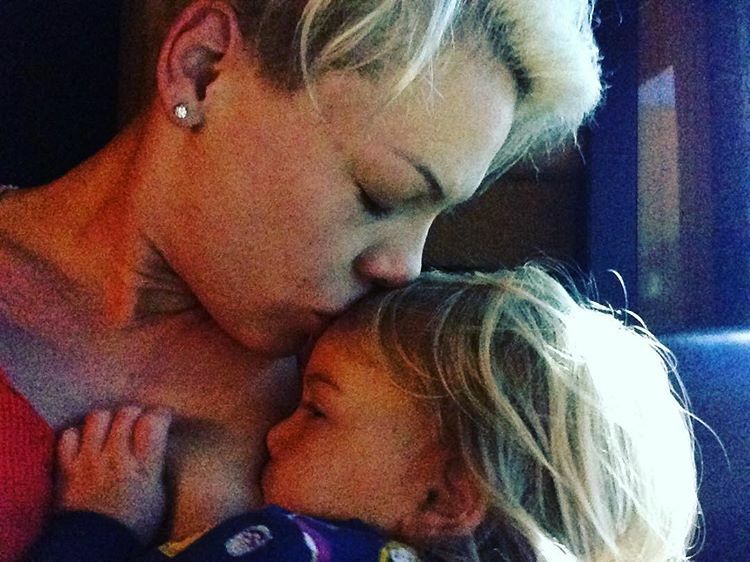 When celebrity moms open up about breastfeeding and share their honest experiences, it is admirable. There are many celebrities who never shied away from breastfeeding in public thinking about the offenders and did whats best their baby. Though now it is even legal to breastfeed kids in public. 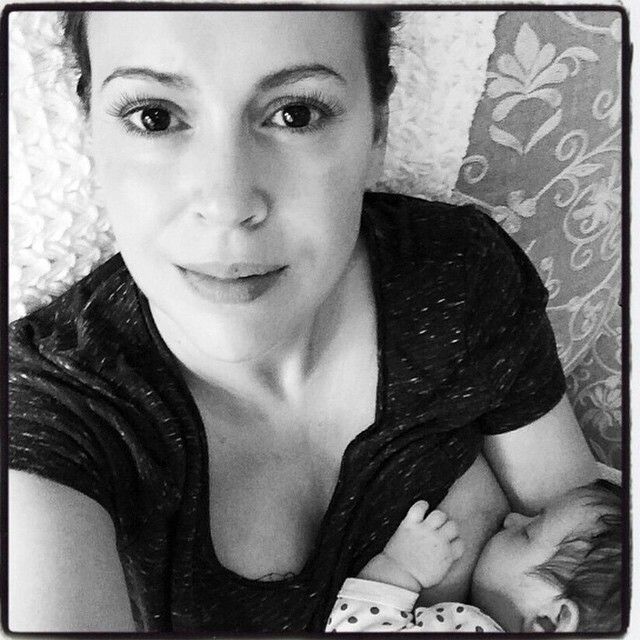 So as breastfeeding week is going so we salute all the celebrity moms who had no qualms in feeding their baby publically and motivating others to do the same.